OMA Comp integrated two companies into one navigation. I-Deal Optics acquired Delroy Optics necessitating tracking and integration with their accounting system. OMA Comp designed and provided an interactive website with online ordering and back end management to meet these requirements. 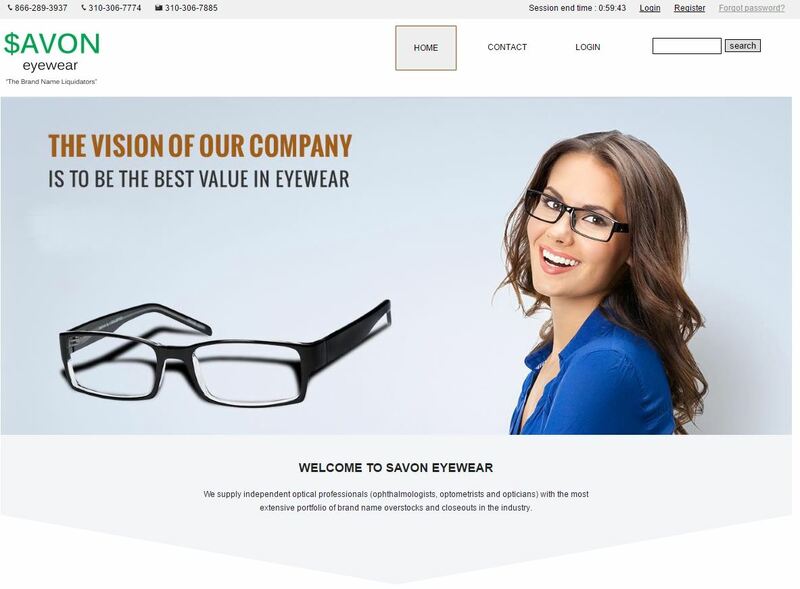 Learn about I-Deal Optics and Savon Eyewear that provide wholesale eyewear.